Interesting place, I hope someone buys this and finishes it. It looks like someone did. 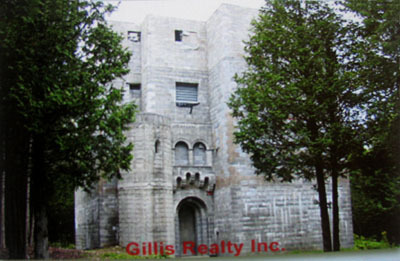 Found this website about Tupper Castle in Tupper Lake NY. Looks like they have a new name for it? Thanks to Pete Kelley for finding this castle.